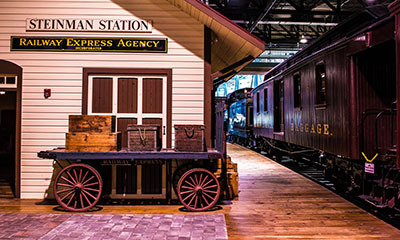 Sponsorships, at six different and affordable levels, help the world-class Railroad Museum of Pennsylvania to achieve critical support in our efforts to chronicle, preserve and educate the public about the rich heritage of railroading. 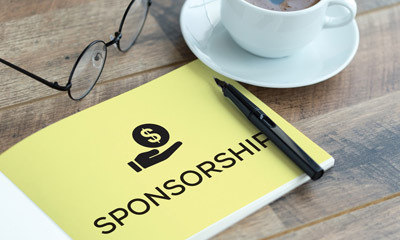 You, as a sponsor, gain visibility and recognition through various media and publications, take advantage of tax deductions, invest in the area’s growth and economic development and offer Museum admission passes and behind-the-scenes tours to your clients, employees, friends and family members. Collections or technology plan, like online cataloguing access to the vast holdings of the library and archives for researchers, historians and scholars or countless other ways to sponsor and support the mission of the Museum, and to reach your audience. For questions about Sponsorships, please contact the Museum Advancement Director. 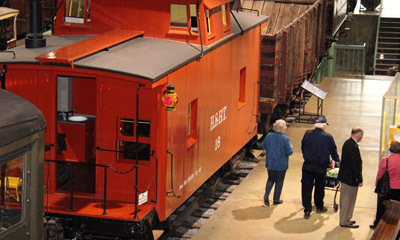 Sponsorships of the Friends of the Railroad Museum of Pennsylvania are tax deductible to the fullest extent of the law: Tax ID #23-2230742.